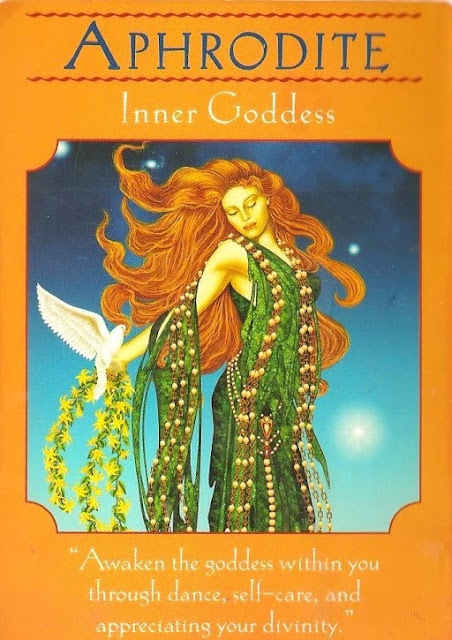 Ascending Butterfly: Motivation Monday: Aphrodite: Inner Goddess Edition! Motivation Monday: Aphrodite: Inner Goddess Edition! "Awaken the Goddess within you through dance, self-care, and appreciating your divinity"
Happy Motivation Monday Butterfly - Wishing you a day of awakened divinity and inner light! Today I put some music on just for my own pleasure,and I danced for about 5 minutes; then I just sat and enjoy some lovely soft music that filled my soul .Not Bad HUH! !